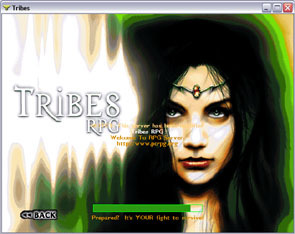 This pack makes playing TribesRPG as easy as clicking next a few times and then getting in the game. Enjoy! Document rendered in 0.006 seconds.